Days Inn by Wyndham Calgary South hotel is located only five minutes from the world-famous Calgary Stampede, Repsol Sport Centre, and the lively downtown core; just footsteps from Calgary’s LRT system, giving easy access to all of Calgary’s main tourist attractions. The 134 guest rooms and variety of meeting spaces includes key features of complimentary hot breakfast, complimentary parking and complimentary high-speed wireless internet. 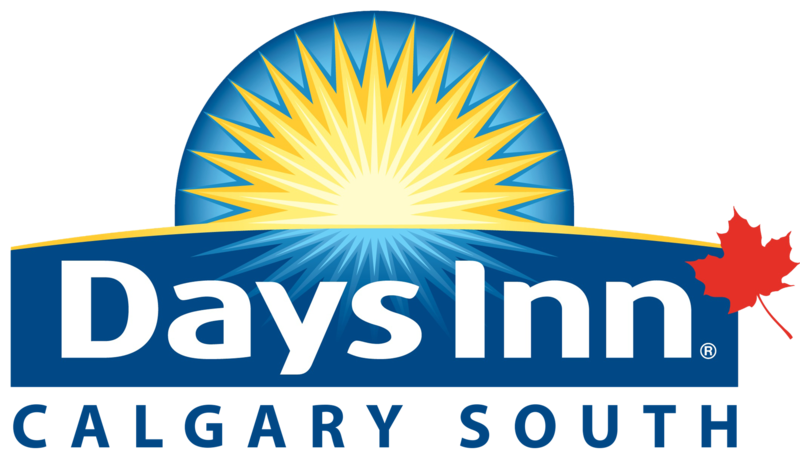 Days Inn by Wyndham Calgary South guarantees a national commitment of always providing you with great service and great value! Days Inn by Wyndham Calgary South has it all! Relax and Escape! Can you think of a better way to take a well-deserved break than in our warm soothing whirlpool? Keep the kids happy & entertained with our indoor swimming pool & with the table tennis available! Work out anytime with our 24hr access fitness room; includes a variety of cardio machines as well as weights!